Last time we featured The Royal Concept I basically broke it down like this: if you like Phoenix or Two Door Cinema Club, you're going to love these guys. 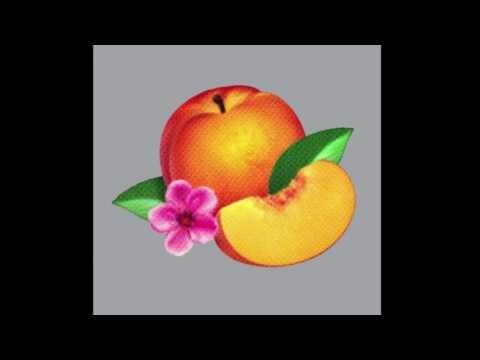 Flash forward a few weeks and here we are again, with new track "Naked & Dumb." And holy crap you guys, this song is awesome! 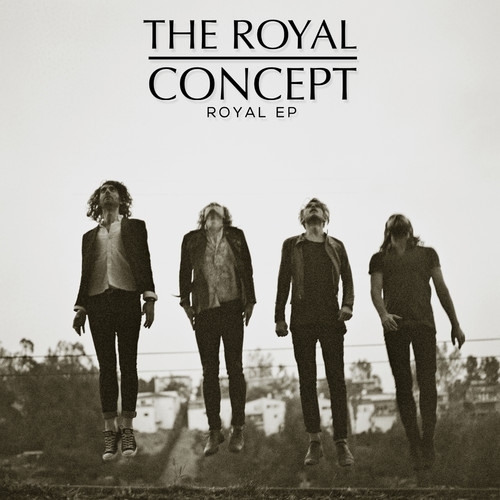 The band recently released their debut EP The Royal Concept, but this track is nowhere to be found on there. So, I can only assume it's fresh. At this point, there's little else as far as clues -- Rolling Stone is offering it for a free download, but with virtually no context. I guess I'll just have to sit tight for a press release.